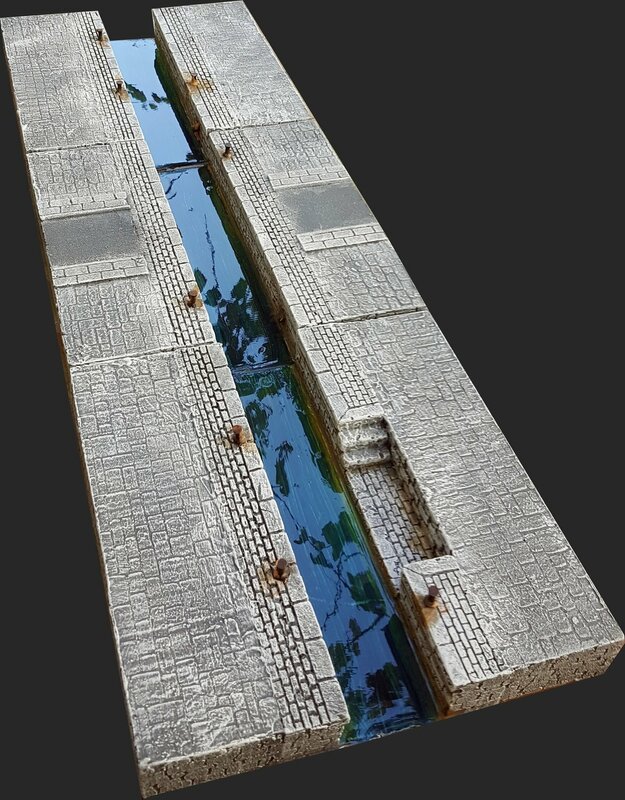 This is Kickstarter-only, special offer to get 3 "Straight" city canal tiles at a discount. Available both in "Medieval" and "Contemporary" canal themes. You have to pre-order a Base Set before adding any more tiles and/or base sets in your order.